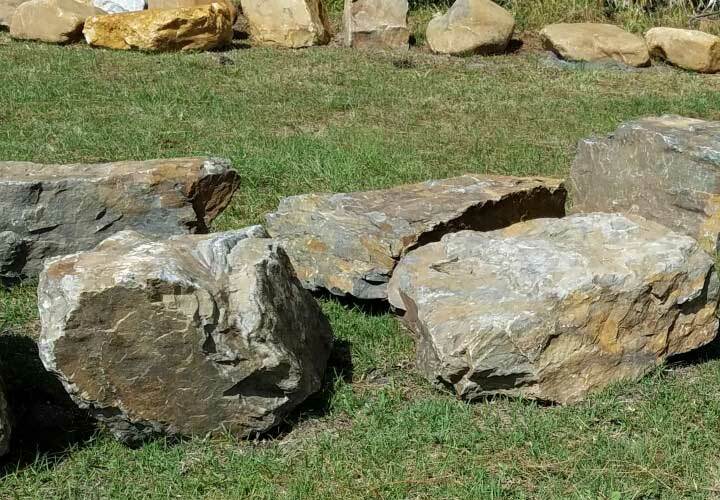 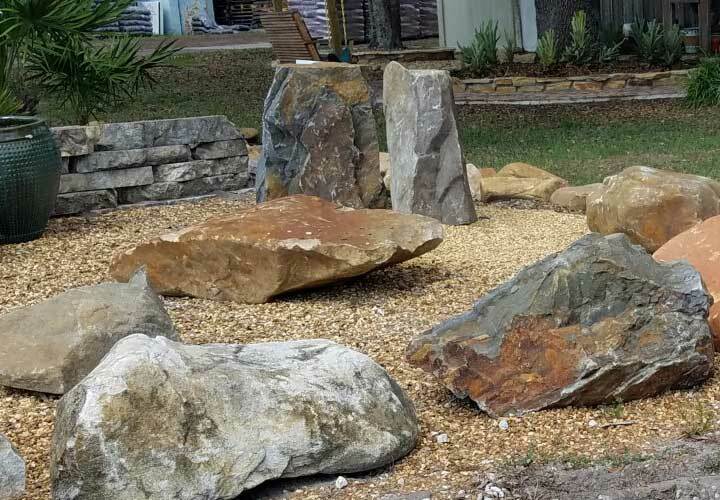 Rocks can be wonderfully appealing to the eye, and they can turn the front or backyard into an area of beauty. 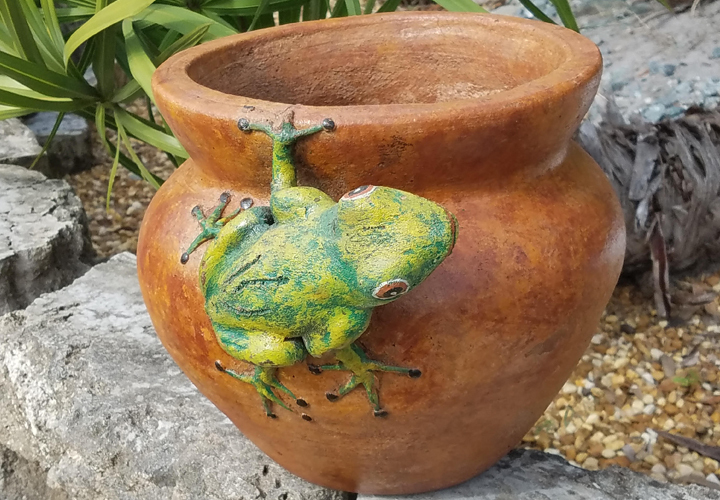 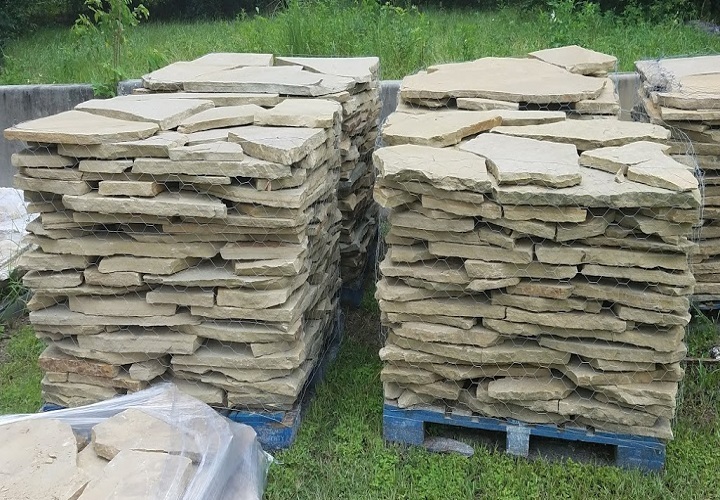 From our flagstone selection, you can create your new walkway, patio or pond. 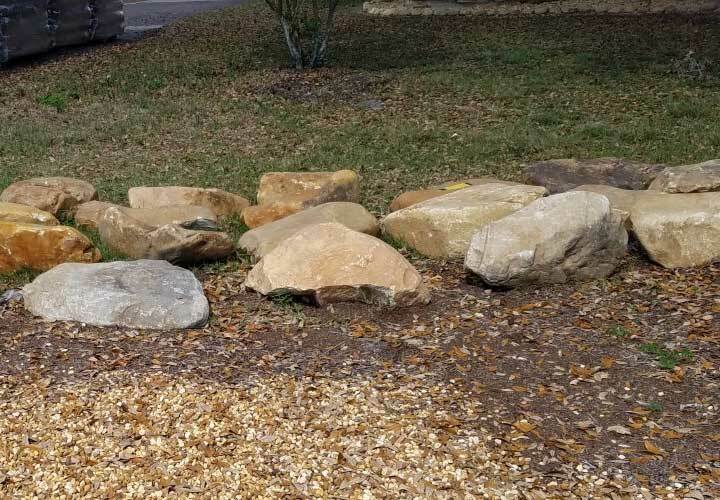 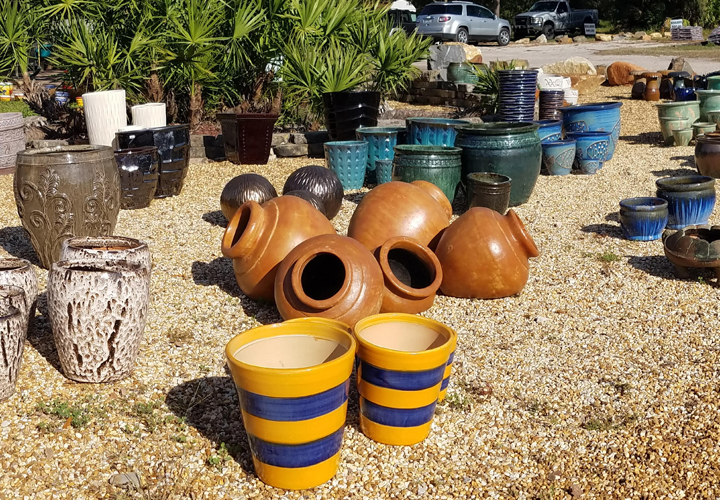 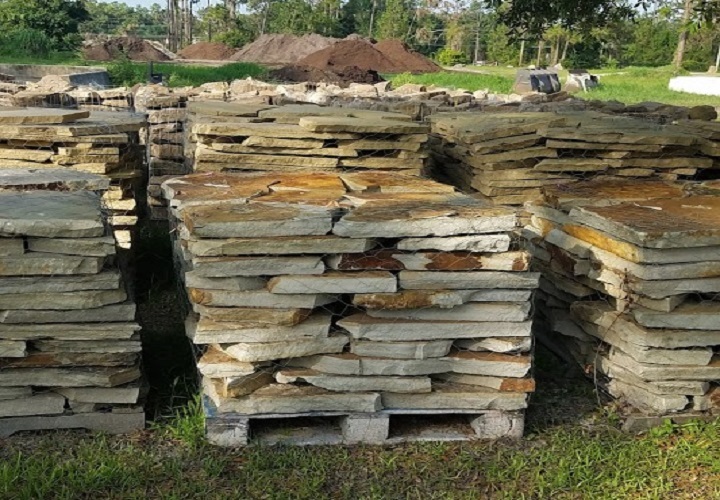 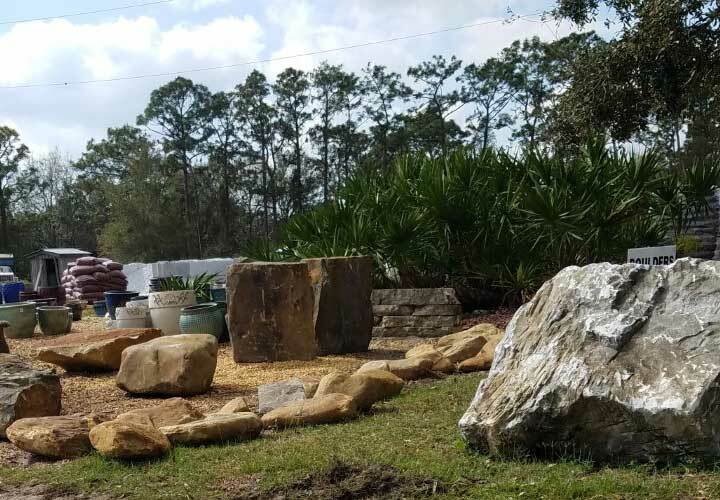 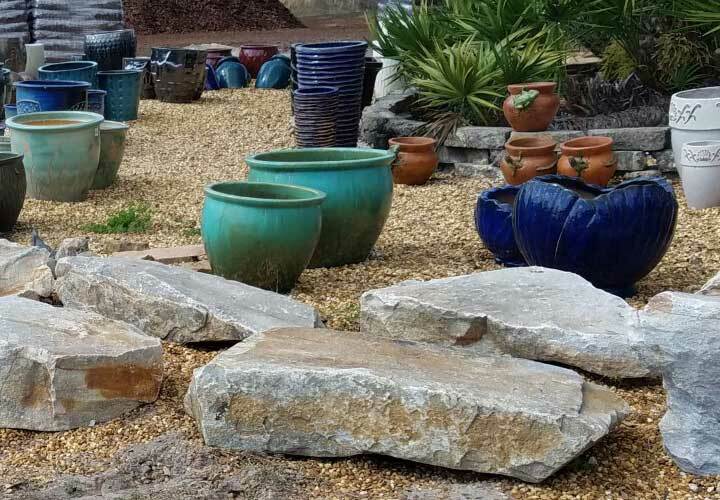 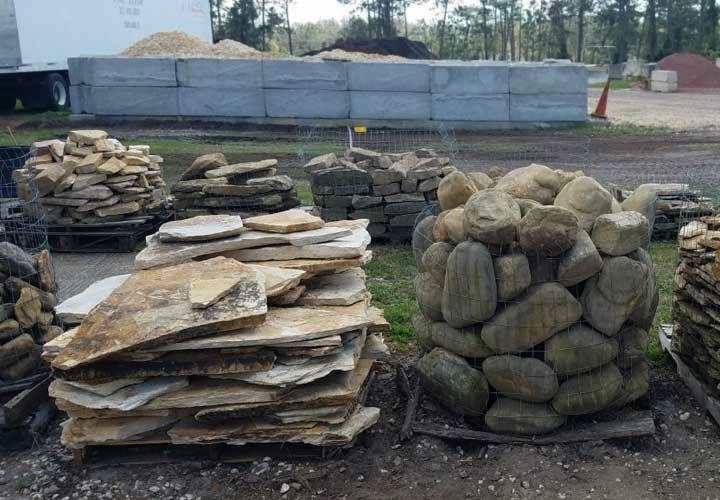 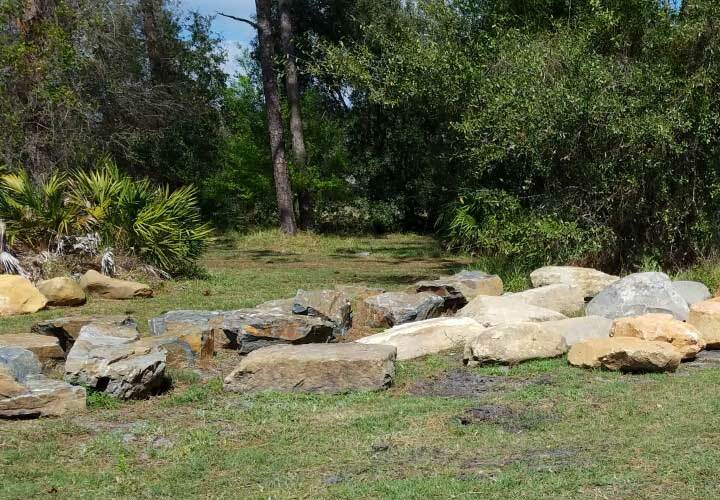 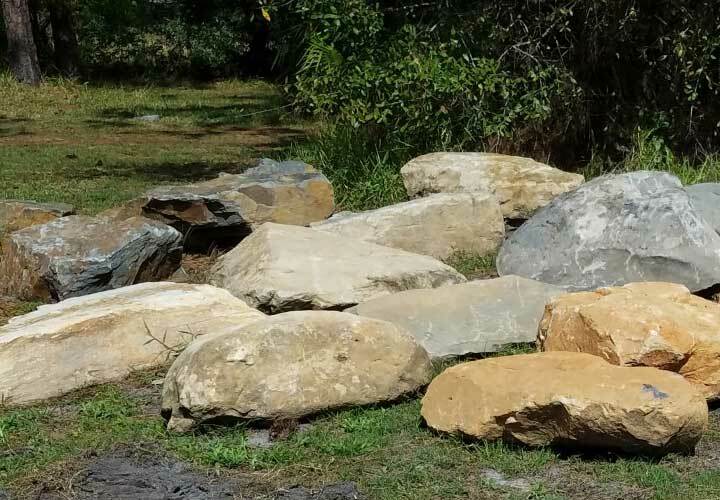 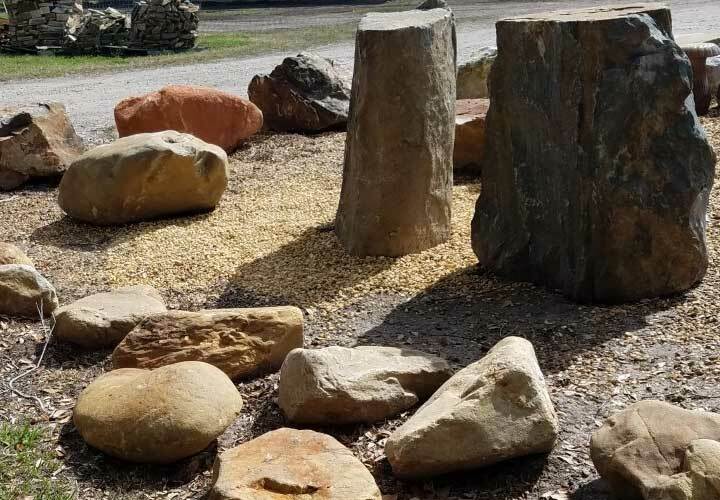 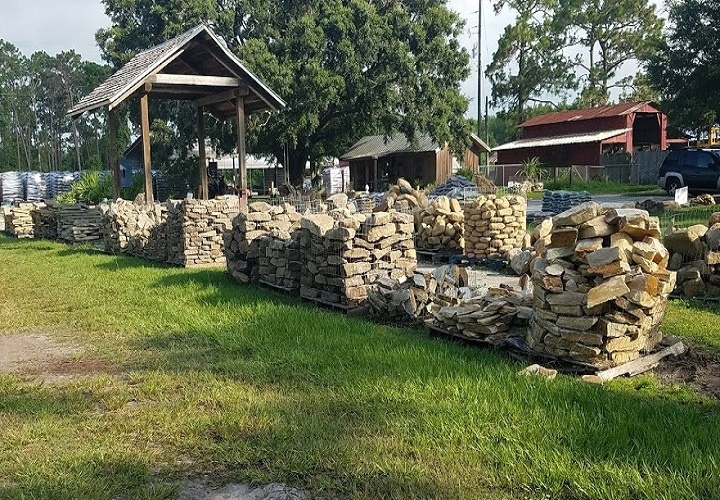 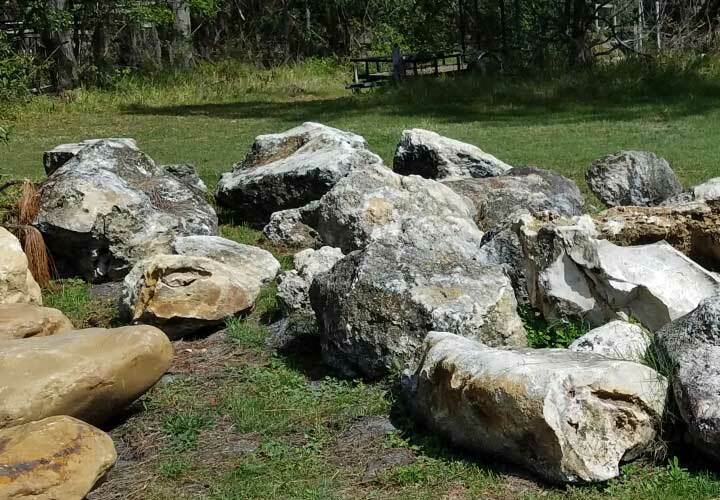 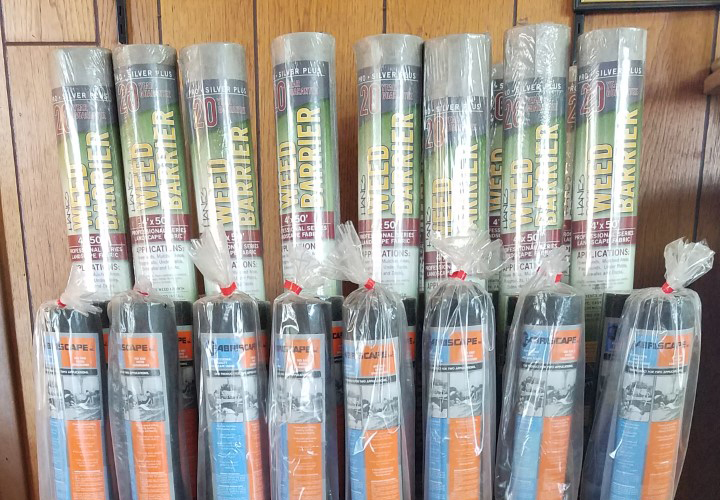 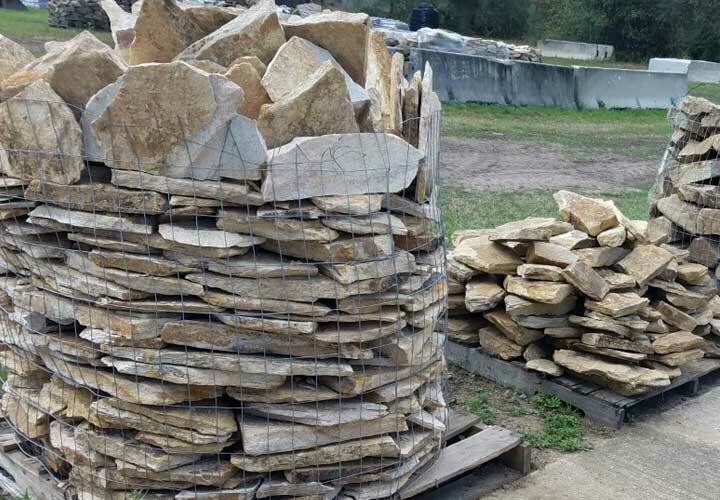 We also stock an array of boulders ranging from 5 lbs to over 2,000 lbs, railroad ties, weed barrier, and pottery.